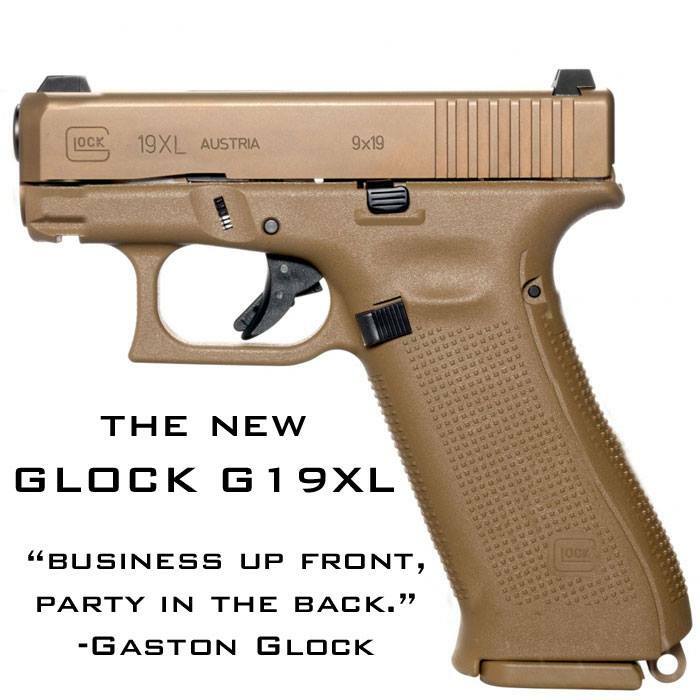 This week, we discuss some recent handgun developments as well as listener email! Also somebody must have listened to the collectible show. At the club there was a listing for a Walther P99 compact in .40 S&W and he was asking for $500 which seems a bit steep. Leaked That the M&P Shield 2.0 May Be Coming!! This is the 1911 I want. Message: Well, thanks a lot Weird. I have been on the fence about getting a Gen 1 Glock 17 for about a month now. Thanks to you, there is a big hole in my wallet where hundred dollar bills used to live. Found a prime example in the original Tupperware made in 1988 for a price I couldn’t refuse. Message: Hey guys love the show. I've been listening for about a month now and was wondering if you guys have any experience with 80% polymer lowers. I've been looking at polymer80.com specifically the PF940C. Is there anything particularly difficult or that I should watch for? I just thought this would be a fun project, im not one of the guys that feels the need to have an unregistered weapon. Anyway any info would be great. maybe it could be a whole show. Keep up the good work. This week, we talk about gun show powder purchases and future collectables! Set up my reloading press, cant wait to get reloading again! With all the WW1 curiosity, the .32 ACP handguns that are super cheap. Message: Probably not my dream handgun, but one I think would be cool for a concealed handgun would be an n frame Smith and Wesson, or Ruger Redhawk 2 3/4 inch barrel in 327 federal magnum with a minimum 9 round, but preferably 10 round, cylinder cut for moonclips. I like stainless. Message: Do you guys have any information on the Sig P320 voluntary recall program? Cannot get a straight answer from them. This week we discuss the recent Sig P320 Saga and other handgun recalls! I took 4 boys to the range Sunday. Shot up all my ammo. Bought a jogging stroller to turn into a 3 gun cart. 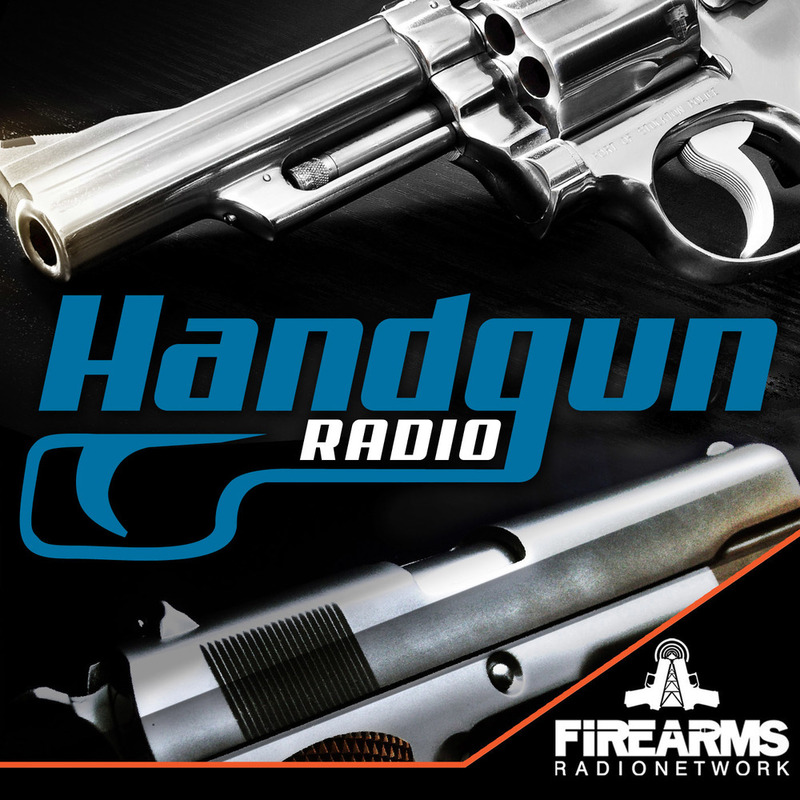 Handgun Radio 168 - Listener Email Discussion! This week, Weerd and I discuss some new revolver ammo, and respond to some listener email!!!! This one is a decent price, and works great. I prefer a cobbler shaker as you don’t need a separate strainer, also you can keep your finger over the cap when shaking so there is little risk of a spill. The downside is you really shouldn’t be filling the shaker body completely full as there isn’t a whole empty cup like a boston shaker that uses a pint glass and a steel cup to give air space for the shake. Still if you’re making just a few drinks at most this isn’t a problem. Also the metal-to-metal contacts can freeze, but this can be fixed with a quick rinse under hot water. Message: I found a K40 Kahr handgun and was wondering if you knew how the K series compares with the Kahr handguns you and Weerd have - also wondering if I got it could I change out the barrels and make a .357 Sig out of it? Thanks for any input you could give me and love the show! Does bullet weight effect recoil significantly? 200 vs 230 in 45acp? Came to you guys first because you guys are just that awesome! Have a great day and thanks in advance! Message: I am looking to purchase a 9mm 1911 for mainly range use and possibly a Carry gun in formal settings, but definitely not a edc. Assuming a $1,000 budget, would the host suggest going with something in the entry level Kimber line or the Springfield Armory Range Officer, or is there another brand or line I should consider. I want to keep it pretty standard because I would like to upgrade sights, grips, and possible other parts down the road? Good Morning from the sunny south! I've got a question for you. Have you boys had any experience it a Rock Island Armory M206? I'm thing of getting on as a BUG. Thoughts? This week, Weerd and I discuss our favorite handguns from Forgotten Weapons library!!! Ryan: -Checked out some cool pistols at the Cabelas gun library! Drink Segment: Made something very simple and VERY interesting. It’s called Oleo-Saccharum which simple means “oil Sugar”. If you haven’t been to the Forgotten Weapons website, you are missing out. Ian has an excellent website and a huge inventory of information about handguns that are uncommon or there isn’t much information about. We figured we could talk about some of our favorites!! This week, we’re joined by Grant Cunningham, Author & Instructor, to discuss his new book “Protect Yourself with your Snubnose Revolver”! Ryan:-Snow...lots of it. 40 inches overnight last night in the town next to us..probably close to 30” here. Getting last weeks show posted with the internet holding out hopefully…. Weerd: Snow snow snow snow snow! Also did assemble the arbor press. To get maximum pressure It needs to be bolted down to a bench, but with just my foot bracing it I managed to pop out the frame wedge out of my walker. No idea if I need a new wedge or not, been too tired to fiddle with it, and I want to be VERY deliberate, as I have no Idea how I got into this pickle. Drink Segment: When you spent an entire day wrangling a 3 year old, and shoveling frozen snow, the drink that pairs best is quantity, not quality. Tonight I’m drinking a martini made from 4 parts Linie Aquavit, and Amantialldo Sherry with some blue cheese stuffed olives. If you like your drinks a little bit sweet, you’ll HATE this! -What prompted you to write this book? -How did you decide to divide the book up? It seems like the first half of the book is more concept based and the second half focuses on the various techniques. -There is a chapter called “Vices and Virtues of the Snubby”. What are some of the things that you cover in that section? -Even with all the advances in semi-auto pistol design, there are still a large number of people who carry a snubby as a primary weapon, and not in the backup gun type role. Why do you think that is? -With a snubnose revolver, you are dealing with a very short barrel, which can affect bullet performance. What are some considerations when selecting carry ammunition for your snubby revolver? -There is a great section called “Expecting the Unexpected: Possible, plausible, and likely” I think this is a great section for ANY book, but particularly for this one. Did you include this section for the people who say a J-Frame or other snubby just isn’t enough gun for carrying? This week, Weerd and I talk with Nathaniel F of the Firearm Blog to discuss what he saw at SHOT Show 2017 and the new products! The Army Chooses SIG Sauer to replace the M9!!!!! -Why didnt they choose the GLOCK?! Nathaniel, where can people find you?? This week, Weerd and I discuss the new Inland Derringers, the Pedersoli Howdah pistol, reloading tips & tricks & more! A few dashes of Orange Bitters. Very Reminiscent of a Manhattan, but a little softer and more fruity. Check out the Reloading Podcast for more detailed in-depth discussions!